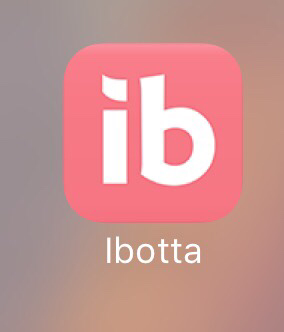 If you have not heard about Ibotta or used it before you need too! It is an app that rewards you and gives you money for Grocery shopping and other shopping. All you do is get the app, pick the items you purchased, scan the receipt, and then scan the bar codes of your items. I have earned over $200 and the money can be easily transferred to PayPal or redeemed as gift cards. There is also a referral code to pass along to friends so you and your friend can earn even more free money. Please consider getting Ibotta and use my referral code XFUTRG to help this momma out!